Often there is confusion between an Employee Assistance Programs (EAP) and an effective, customized to each individual employee, wellness program. This comparison is not suitable for generic, wellness programs presented to the masses. Employee Assistance Programs (EAP) are work-based intervention programs, often part of an employee benefits package, designed to identify and assist employees in resolving personal problems ( marital, financial, emotional or family issues; substance or alcohol abuse) that may be adversely affecting the employee’s performance. I would like to add to that broad definition – the management of the company actually cares for the health and wellness, happiness of the employees. 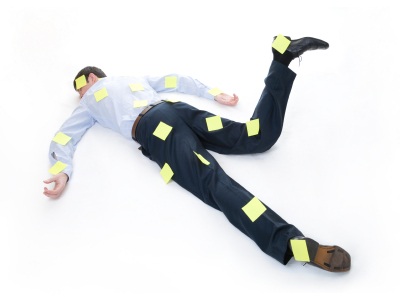 The original intent of an EAP was to provide assessment and services for addressing a variety of personal problems and concerns that interfere with employees’ well-being and work performance. Interventions for issues such as depression and substance abuse were delivered in person, by telephone or over the Internet by licensed counsellors, typically offering employees up to six of sessions. A different model is often used in today’s EAPs. Now there is an assess-and-refer model: Employees contact the EAP, but instead of receiving traditional counselling, they are referred to a provider outside of the EAP, triggering a claim on the employer health care plan (this is still a variable between plans and countries). With the rising cost of health care to both employers and employees, changes in private insurance and public health care plans, the last thing either party wants is to trigger more claims. 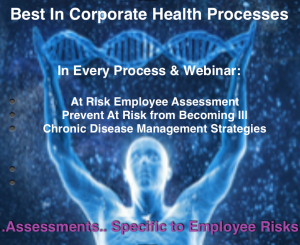 The goal of effective, employee wellness processes, that fit each employee, is prevention, being proactive, and yes, dealing with a number of health challenges. Very often in challenging situations there can be an underlying health disturbance, an imbalance, which could be contributing to the employees issues. 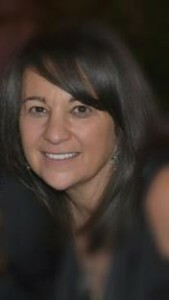 Health specialists are trained in identifying unique scenarios, and addressing with appropriate lifestyle modifications. We all know stress is a serious challenge in the workplace. And many of the people seeking help from Employee Assistance Programs are under a great deal of stress, that can be one of the triggers to the personal problem. 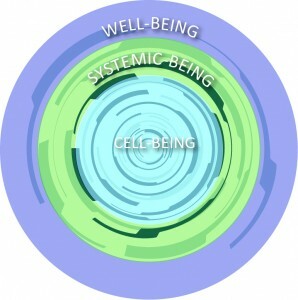 By not just stress management techniques, but to get down to the sources of cellular stress – from where stress spreads its wrath – is a huge and overlooked part of managing stress. We don’t want to provide temporary coping mechanisms, we want to provide physiological relief, so issues can be managed more successfully – to be blunt – to allow the treatment to work. Due to a complex, plethora of reasons, both employer and employees lives are becoming more complicated. 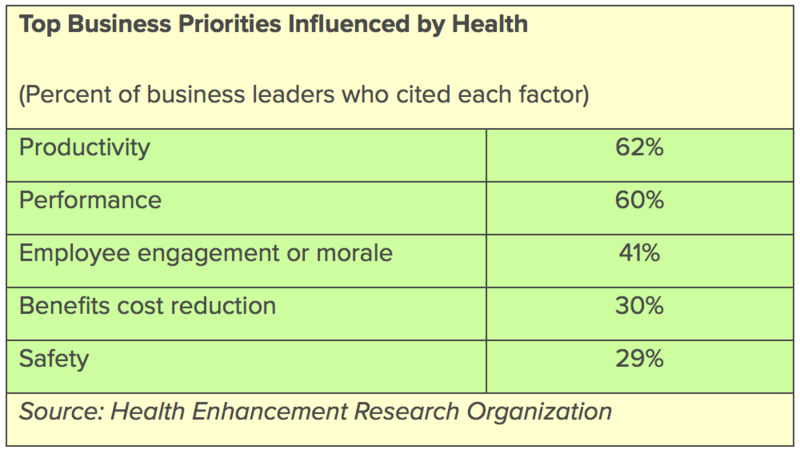 The February 2015 survey report, Exploring the value Proposition for Workforce Health, evaluates how employers see a healthy workforce influencing morale, employee engagement and overall corporate performance. The findings are based on a survey completed between May and July 2014 by more than 500 business leaders from across the U.S., from a variety of industries and company sizes. A carefully crafted wellness program designed around the employees particular needs can address the drawbacks of an EAP. And of course, we can identify a need for an employee to turn to the Employee Assistance Programs, assuring safety and confidentiality. Gut Health? Really conjures up some not so corporate images. Gut Instincts? That’s Your Belly Brain Calling You! The gastrointestinal system is probably the most taken advantage of and under appreciated part of the body. 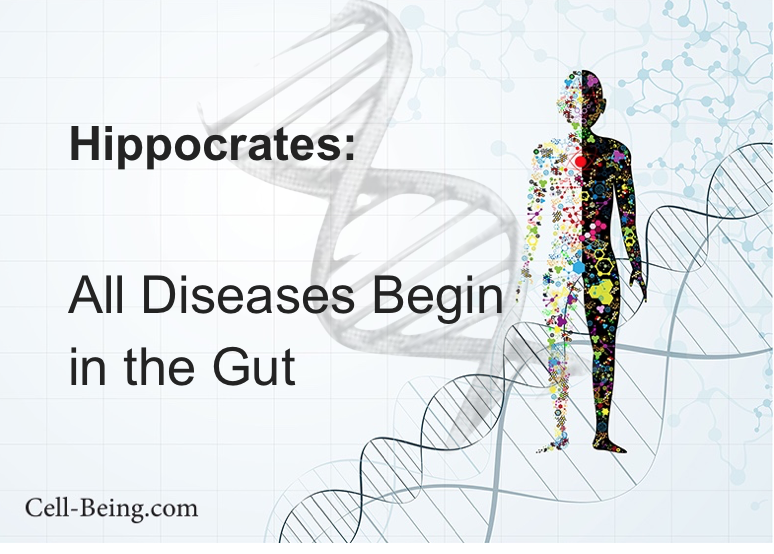 It merits respect – it is the 2nd brain, and Hippocrates said “all disease begins in the gut”. 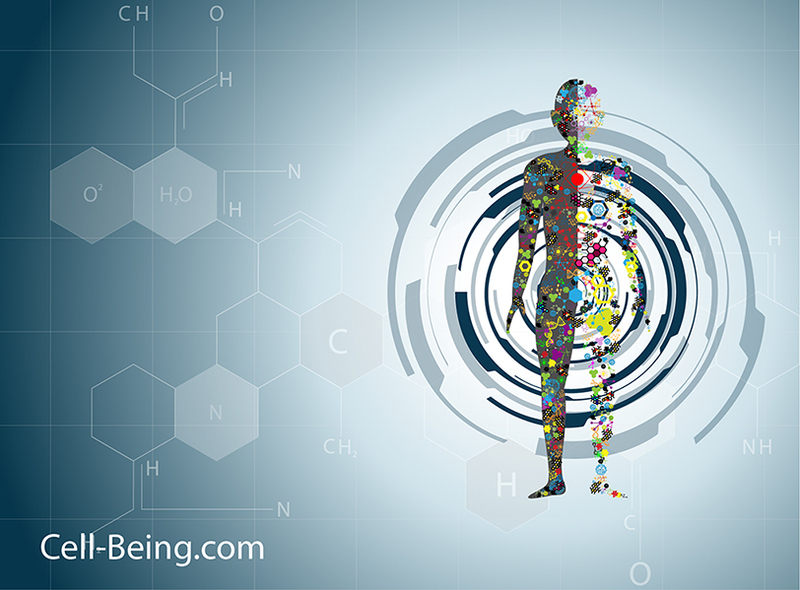 The digestive tract is the ultimate mirror of lifestyle habits – our personal sewage system. Not a very glamorous topic, but the truth is it holds the answer to many of our undiscovered medical ailments. 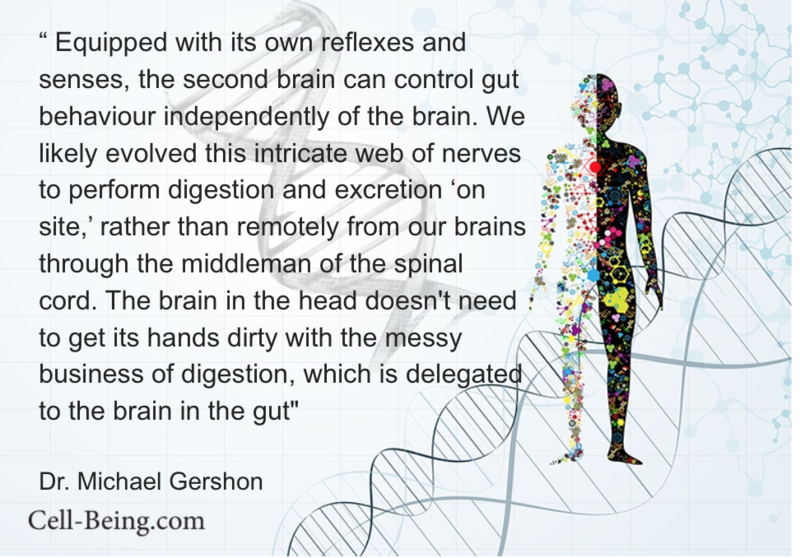 Our belly brain – more scientifically respected as the enteric nervous system is the reason why we get emotionally “sick to our stomach” or have a “gut feel” or “gut instinct”. 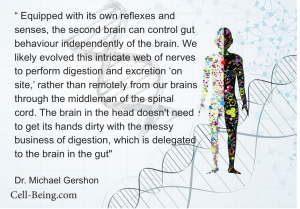 Serotonin, is our “happy hormone” (key to our focus as well), and thanks to the incredible research of Dr. Michael Gershon, we now know 90% of the body’s serotonin is produced in the stomach, not the brain as assumed. The enteric nervous system can send and receive impulses & secretes neurotransmitters just like our central nervous system. Our belly brain needs care, but more often gets abuse. It needs great nutrition – especially loads of fiber, micro and macro nutrients to strengthen. -And exercise, to promote peristalsis – the passage of all we have ingested through the digestive tract, keeping proper blood flow and nutrient supply, digestion and absorption. When our GI tract is not optimized, nor are we. It means we are not absorbing the nutrition from our food properly & just passing out the internal sewage to the external sewage system. ….yeah you get it. We can have numerous unexplained symptoms and we just can’t seem to find the cause…..the answer is probably lurking in the stomach, somewhere through to the intricate coils of the colon. the stomach is removed for weight loss purposes. There, unfortunately, is a very common side effect of these surgeries of psychiatric issues – from depression, alcoholism – because of the loss of production of serotonin. It is commonly accepted people after gastric bypass surgery need careful vitamin supplementation, not just with any vitamins – with those that have a very high bioavailability – the body is now seriously compromised for absorption. Included in this is the amino acid tryptophan – which is key to serotonin production. The stomach is not just the garbage bin at the bottom of the chute – it is a vital organ, to every organ system, not just digestion. 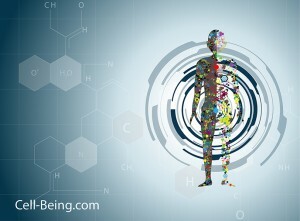 In our world of poor food choices, lack of physical activity, GMOs, toxins and bacteria entering our compromised guts – popping antacids recklessly destroying our precious HCl, constant stress released hormones, no wonder disease is rampant. 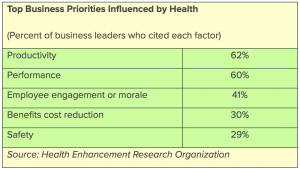 Optimizing gut health must be a central part to a corporate health program. 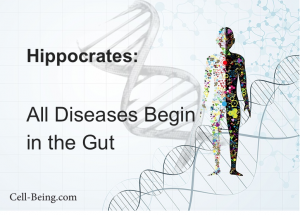 Our gut health is our physiological and psychological well-being. 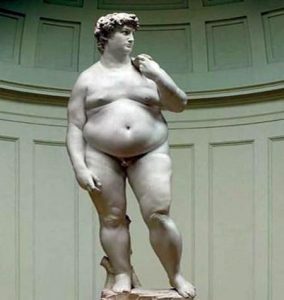 I feel compelled to mention some great sources of fiber – that are also nutritionally gifted: celery, oatmeal, brown rice, avocados, raspberries, beans, onions….. and please be acutely aware of those fiber impostors. Many breakfast cereals claim to be “good sources of fiber” when they are not. If a cereal does not have a minimum of 5g of fiber – Yes, drink water – in between meals is best. Too much water with meals dilutes those precious digestive enzymes, HCl that are critical to digestion & absorption. Colon cancer is our #2 killer cancer & the most preventable form of cancer. IBS, Leaky Gut are rampant, and unfortunately the majority of medical doctors are lacking in the many lifestyle, naturopathic methods of dealing with these common issues. It is thought that 80% of the population have some form of leaky gut. 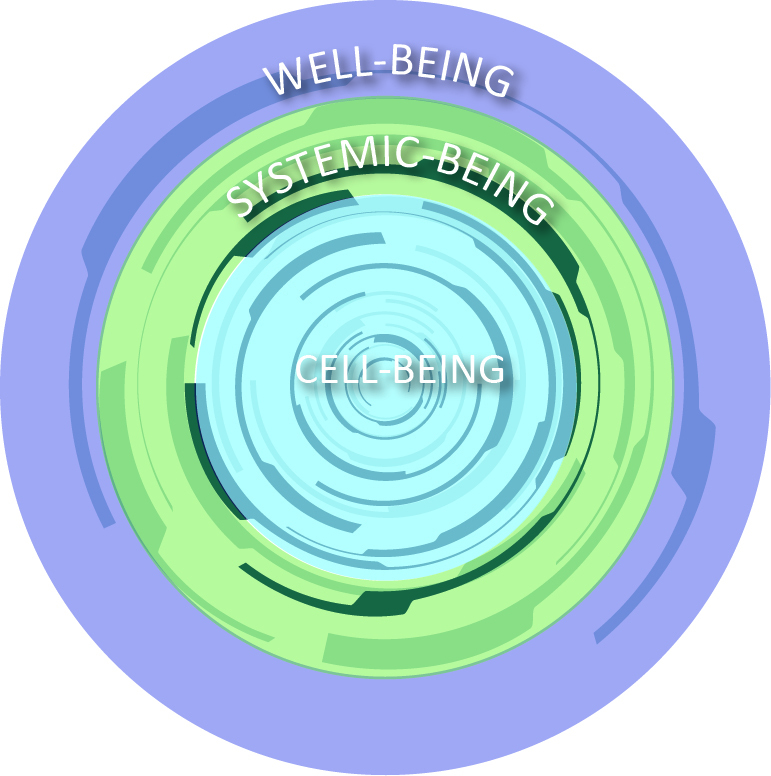 Health coaching, corporate coaching, Optimizing digestive health, building our belly brain – goes hand in hand with our cell-being. Cell-Being Well-Being Corporate Being, Employee wellness programs based on your group – Your company is the template! 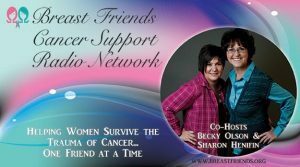 I had the pleasure of Interviewing Dr. Gershon back in 2011 – please listen, learn enjoy! Our corporate wellness programs: email Shira@BestinCorporateHealth.com to enrich your people’s lives with health, wellness, happiness, prosperity and Joie de vivre!